Motorola appears to be the next major handset maker to adopt an all-metal design. 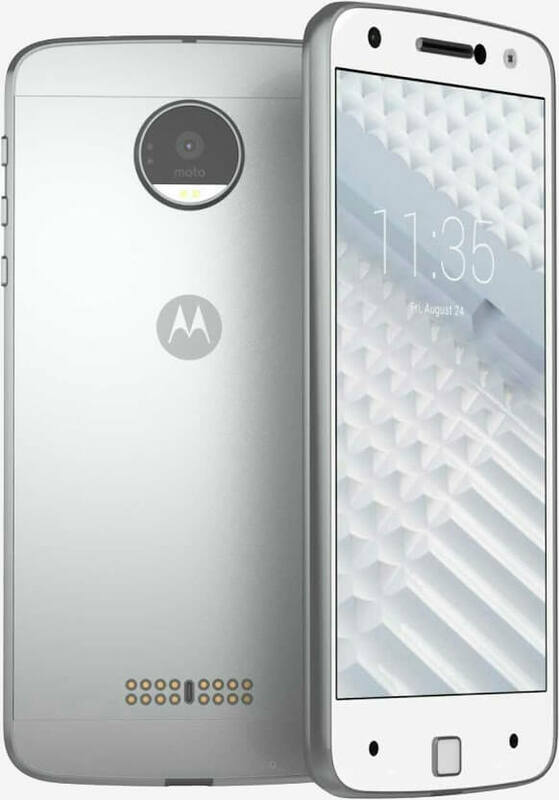 After an image of a prototype leaked back in December, we’re now being treated to a handful of renderings that show an all-new look for the 2016 Moto X.
Google+ user hellomotoHK has posted three images it says are of the new Moto X. Aside from the all-metal body, there appears to be a sizable camera “bump” on the rear, a fingerprint reader on the front as well as a series of curious dots that may indicate an active display (the ability to wave your hand to wake up the device, for example). The Lenovo-owned company surely wouldn’t go the gimmick route that Amazon attempted with the 3D “dynamic perspective” on its Fire phone in 2014, right? I only mention it because the placement of the dots is very similar. Also on the rear of the device is a series of 16 gold dots. Some publications are labeling this as a speaker grill but to me, it looks more like a docking or charging connector of some sorts. As for what sort of hardware the device will pack, we’re still unsure. A purported benchmark surfaced last month of a device labeled the Motorola XT1650 which could be the Moto X. The test revealed a Qualcomm Snapdragon 820 SoC and 4GB of RAM, among other goodies. Lenovo is expected to unveil 2016 Motorola-branded flagship handsets on June 9.